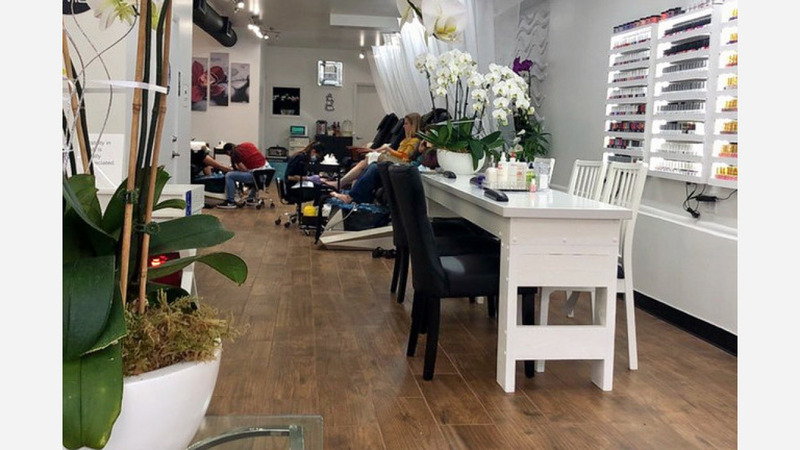 A new nail salon has opened in the Mission. Located at 3278 21st St. (between Valencia and Lexington), the new business is called It's M3 Time Nail Salon. On Yelp, the salon's owner cites 15 years of industry experience. It's M3 Time Nail Salon offers an array of services, including acrylic and gel nail removal, nail repair, eyebrows, and traditional manicures and pedicures. In addition to validating customer parking, the salon also accepts walk-ins. It's M3 Time Nail Salon has proven popular thus far, with a five-star rating out of 15 Yelp reviews. "This place is really clean and they do powder dip," wrote Nasrun M. "Make an appointment, especially on weekends." Lisa C. said, "It's M3 Time is very clean and beautiful, with extremely diligent technicians. The gel manicure was meticulous, and the spa pedicure was a real treat... Incredible addition to the neighborhood! It's M3 Time Nail Salon (415-824-1887)is open from 10 a.m.-7:30 p.m. on weekdays, 10 a.m.-7 p.m. on Saturday, and 11 a.m.-6:30 p.m. on Sunday.